Always Young At Heart. 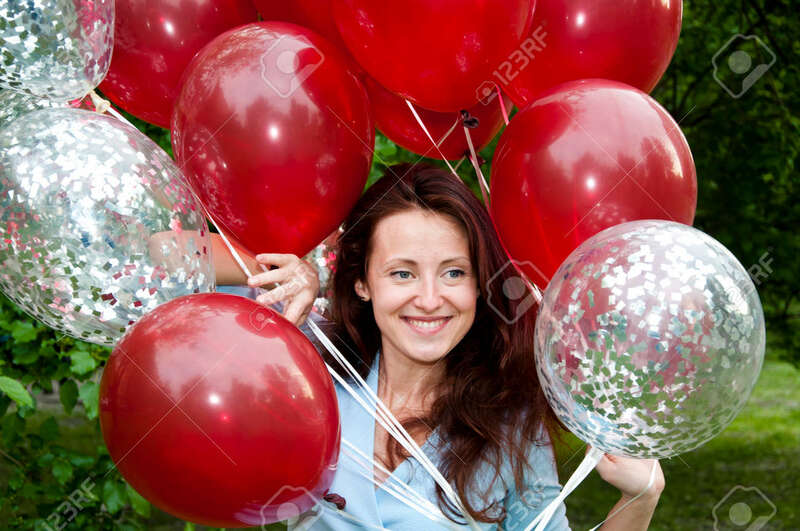 Happy Woman With Party Birthday Baloons.. Stock Photo, Picture And Royalty Free Image. Image 103431384. Stock Photo - Always young at heart. happy woman with party birthday baloons outdoor in summer. Always young at heart. happy woman with party birthday baloons outdoor in summer.